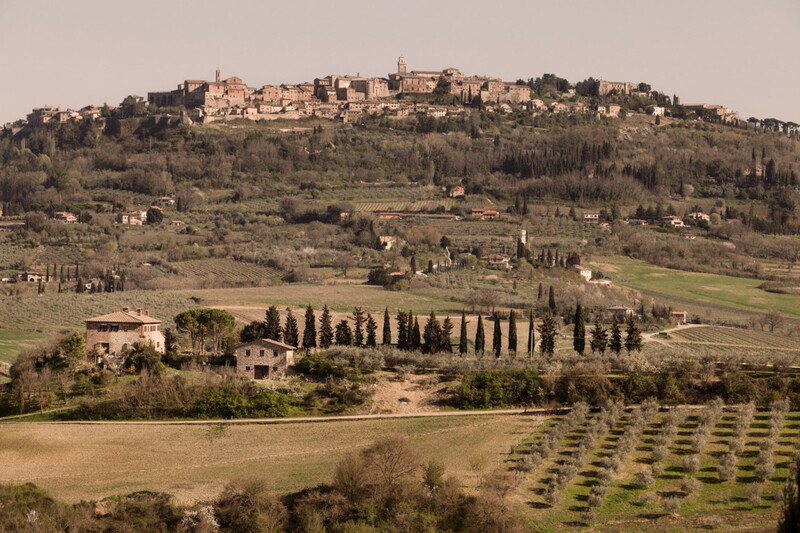 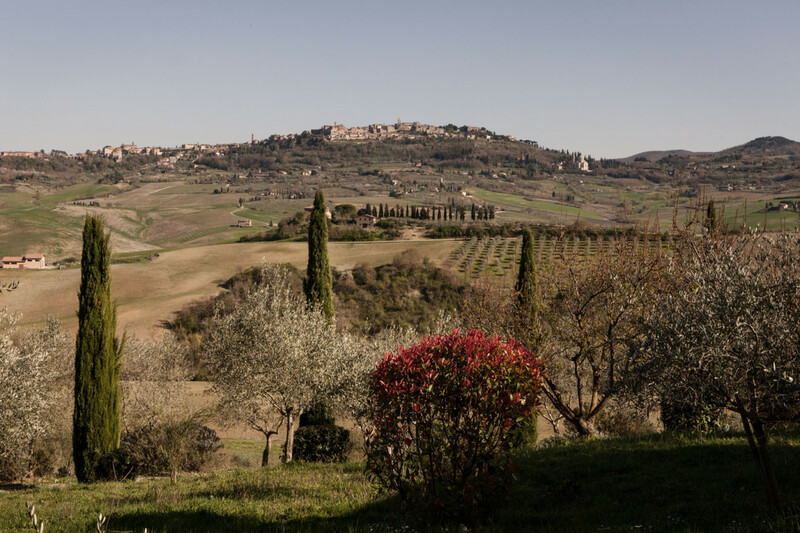 Lupaia is an ancient country estate in the heart of Tuscany between Montepulciano and Pienza. 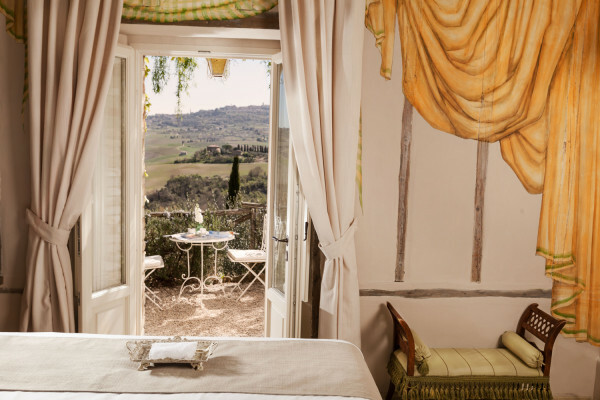 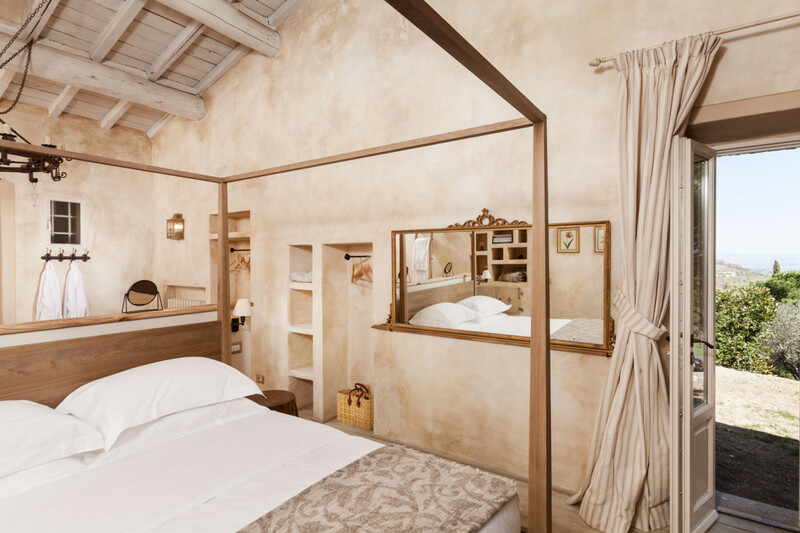 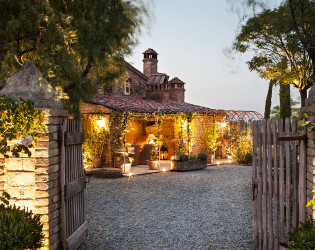 Overlooking the rolling hills of Tuscany, the romantic Lupaia features a unique combination of nature and history. 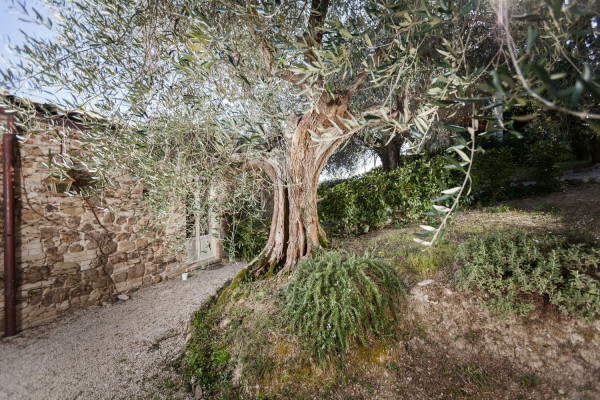 Situated in the heart of the Val d’Orcia, it is strategically close to the most enchanting historical towns such as Siena, Arezzo, Florence and Perugia, offering at the same time the unique experience of being on a tranquil country estate that offers the serenity and solitude that has become so rare in this busy world. 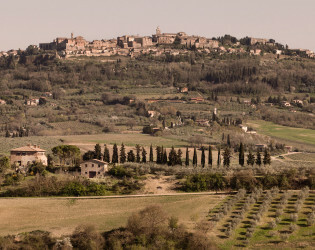 Lupaia is an ancient country estate in the heart of Tuscany between Montepulciano and Pienza. 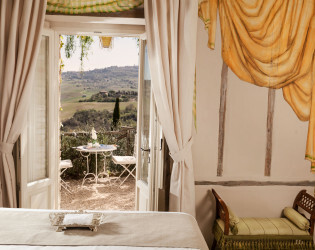 Overlooking the rolling hills of Tuscany, the romantic Lupaia features a unique combination of nature and history. 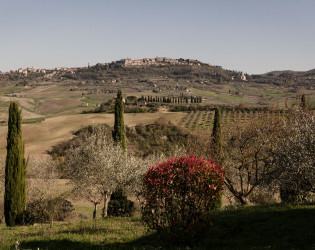 Situated in the heart of the Val d’Orcia, it is strategically close to the most enchanting historical towns such as Siena, Arezzo, Florence and Perugia, offering at the same time the unique experience of being on a tranquil country estate that offers the serenity and solitude that has become so rare in this busy world. 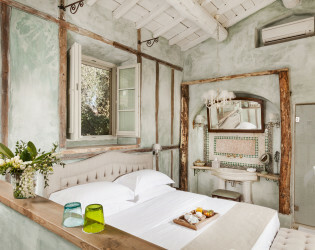 The venue fee is a daily charge and includes the exclusive use of all our eleven guest rooms (including the three suits). 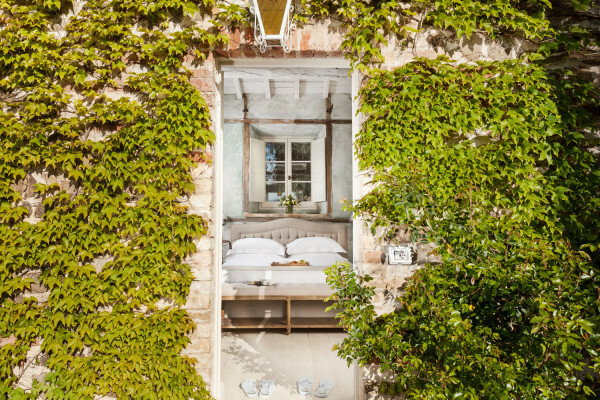 There is a minimum of three nights. 11 rooms including 3 suites. 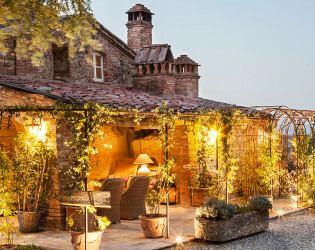 Lupaia, a country estate in the heart of Tuscany, lays on foundations more than a thousand years old, with the main house and annex dating back to 1622. 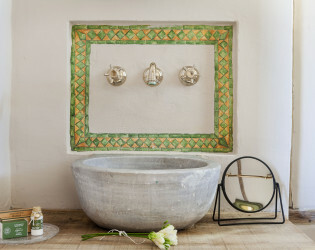 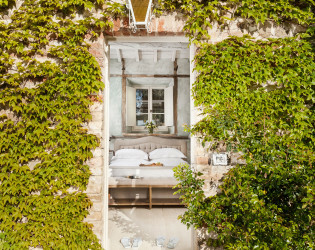 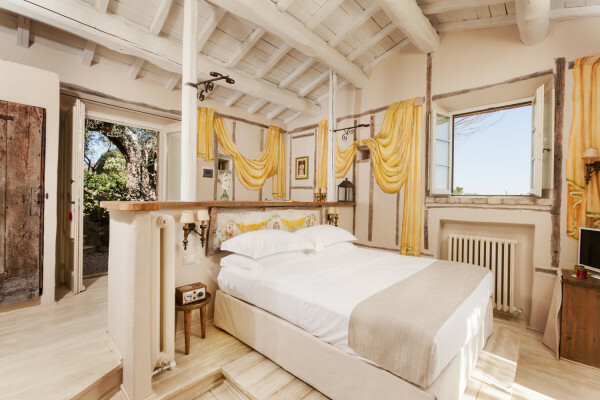 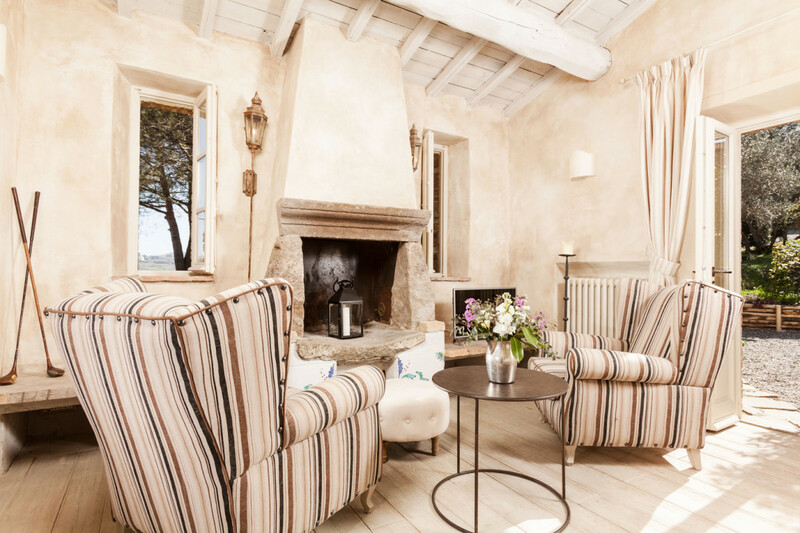 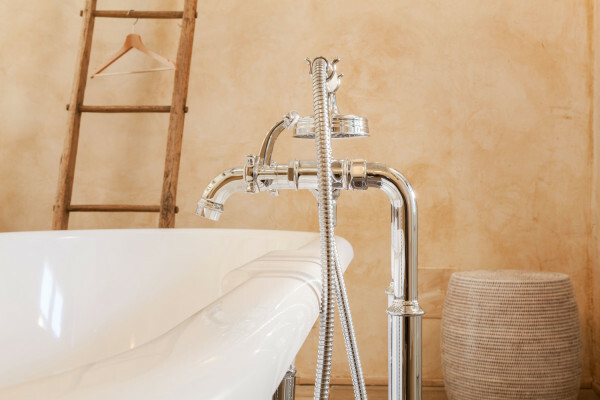 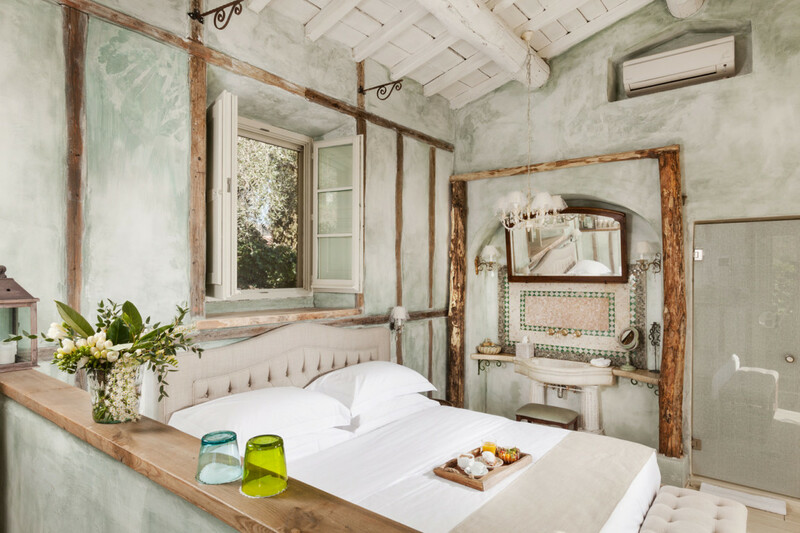 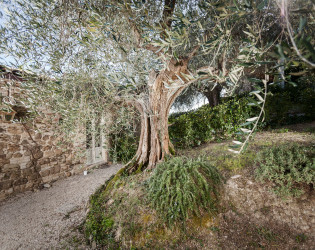 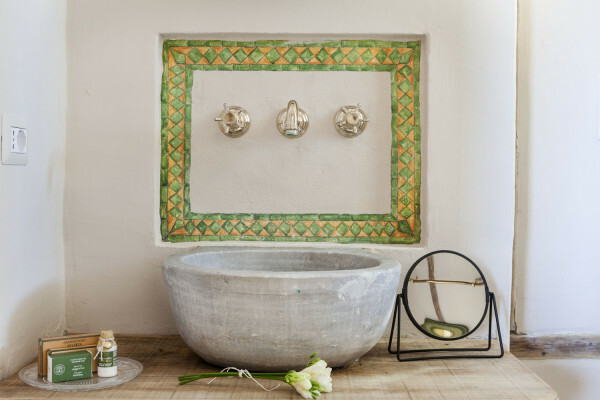 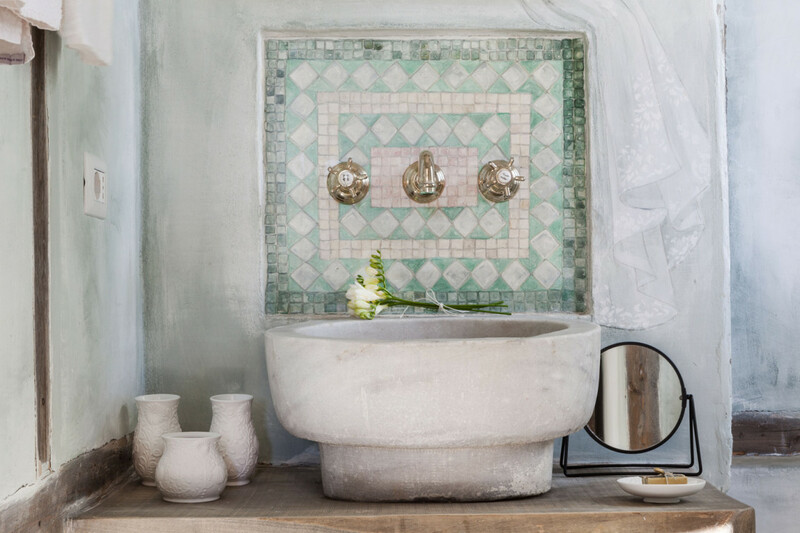 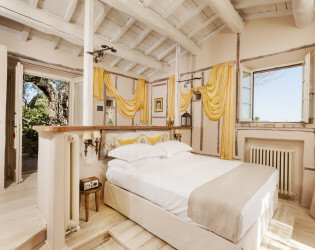 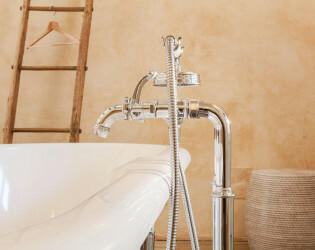 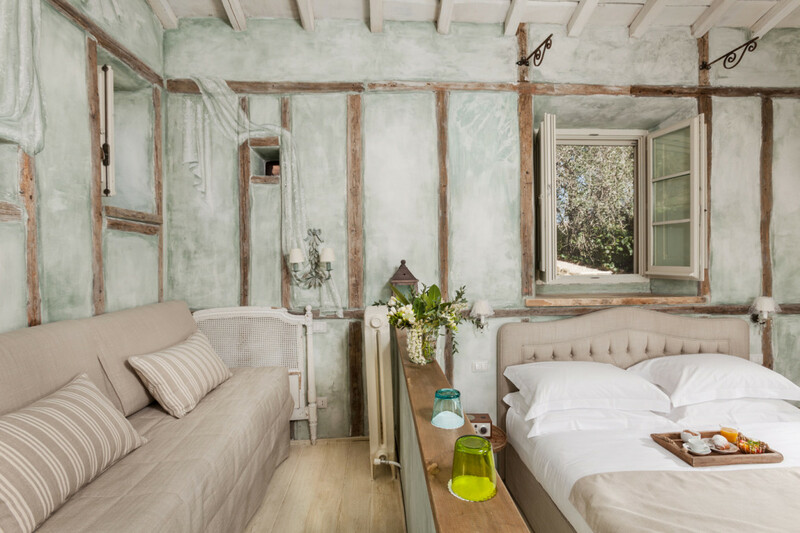 The owners, an Austrian family who also manage the inn, have created an intimate and romantic hideaway with splendid views of medieval villages, vineyards and olive groves. 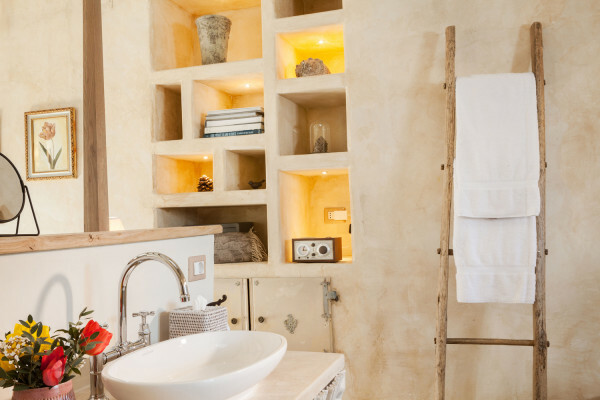 Every room and suite at Lupaia is unique. 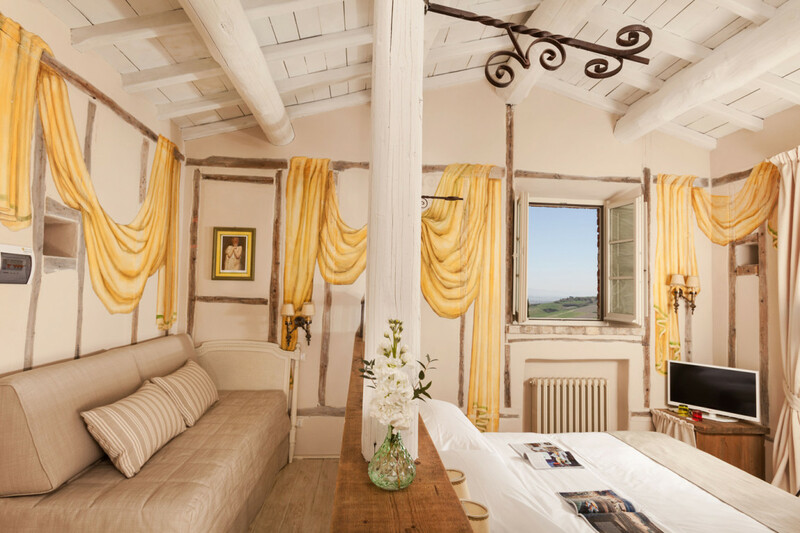 They are spread over 5 ancient farmhouse buildings, with enchanting views of the countryside and our gardens. 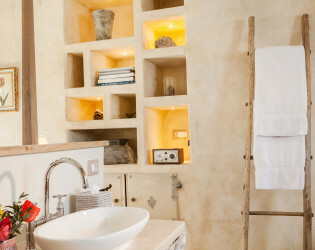 The heart of Lupaia is the open kitchen in our main building. 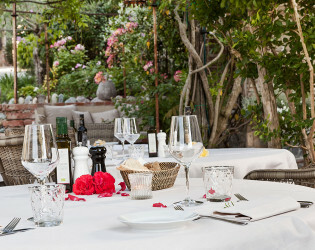 Here our guests meet every evening to enjoy home-cooked dishes, with ingredients from our organic vegetable garden and the local markets.